Adam Brannon takes a look through five movie scores that prove there really is no film without music. But which musical masterpieces made the cut? In the interests of fairness, composer John Williams has been limited to two films as his movie scores could fill an entire list on their own. Disney Pixar has also been limited to one film, also in the interests of fairness. You’re probably thinking that I’m completely mad adding Pacific Rim in a list of best soundtracks but there is method in this madness. 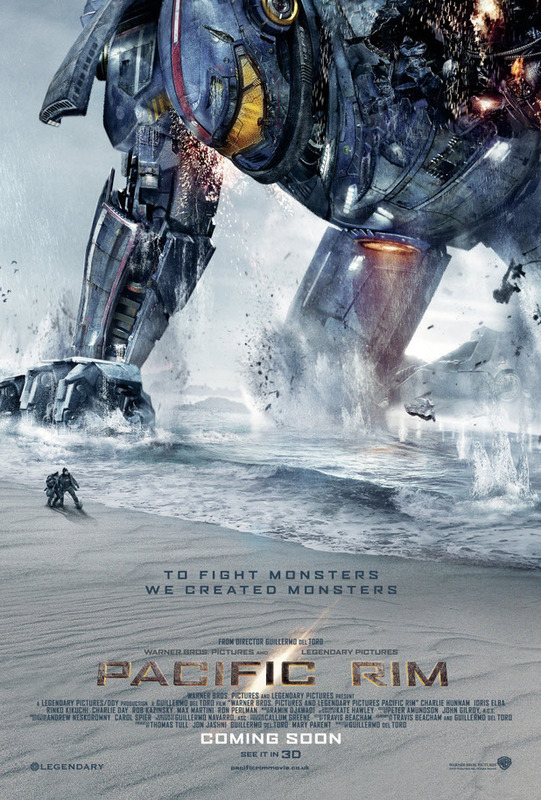 Guillermo del Toro directed this 2013 blockbuster with the intent of creating a new trilogy of monster movies, but a lukewarm reception by critics and audiences across the globe meant that Pacific Rim 2 has only just been given the greenlight. The music however, is much harder to fault. Ramin Djawadi, who also wrote the soundtrack for Iron Man, created a score that sounded at home among the giant monsters and robots with crashing drums, slick guitar solos and fantastic orchestral melodies. It really is a fantastic showcase of the power of music and makes Pacific Rim a much more memorable experience. 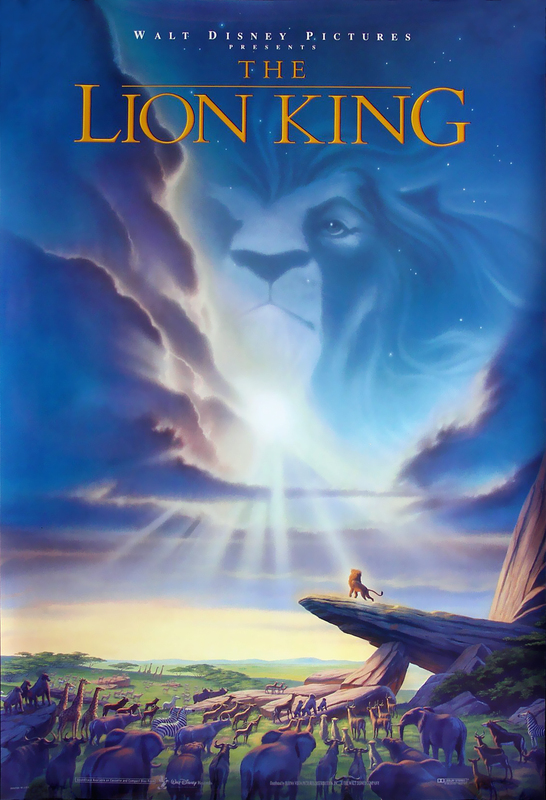 Hans Zimmer worked on the score to The Lion King years prior to the film’s theatrical release in 1994 as he was chosen whilst the film was still in pre-production. This was unusual at the time with the majority of composers coming in towards the end or even after the film had finished being created. Along with the iconic Elton John song Circle of Life, Zimmer ensured that The Lion King had the best music of any Disney film before and there hasn’t been one to steal its crown since. 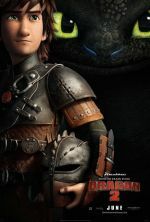 Regular readers of Movie Metropolis will know how much of a fan I am of How to Train Your Dragon, with its sequel receiving the highest-ever rating on the site. Its music is just as flawless, getting a perfect 10 in my review. John Powell composed one of the greatest soundtracks of all time with his simple, yet stunningly effective use of traditional orchestral instruments during the film’s breath-taking aerial sequences. The score also has a nice Scottish quality to it with bagpipes being used throughout. Animated films always have some of the best music in the industry and How to Train Your Dragon is no exception. 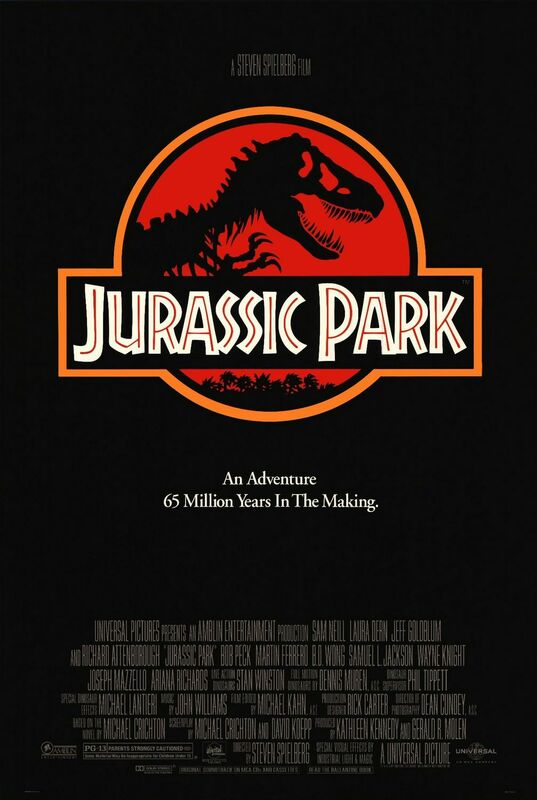 John Williams rockets into second place with his breath-taking score for 1993’s Jurassic Park. It’s always difficult to pick between his masterpieces, but the dinosaur adventure is widely regarded as one of the best pieces of music ever put to film. From the instantly recognisable main theme, to the jungle-esque music used sparingly throughout the rest of the film, Williams created a score that not only captured the imaginations of audiences across the globe, but ensured the team working on this year’s follow-up, Jurassic World would hum along to it on the set. A mightily predictable gold medal goes to the most recognisable film score of all time, bar none. Again composed by the brilliant John Williams, the Star Wars soundtrack cemented the series as one of the greatest movie franchises in history. George Lucas stated that he knew Williams was the man for the job as soon as the original trilogy was announced and he wasn’t wrong. This beautiful orchestral score contained all of the composer’s trademarks with big, brash drums and crescendos throughout. Not seen one you think should be mentioned? Leave a comment below, I reply to them all. I’m not a fan of Titanic, and I think the soundtrack is propped up by Celine Dion’s iconic song. That’s why it didn’t make the list. As a rule, I decided that John Williams could only feature twice in the list with Jaws just losing out to Jurassic Park and Star Wars. Very good point about Psycho, this has now been added to the Honorable Mentions. Massively agree with Jurassic Park and Lion King being on here. Personally, I’m a fan of any Hans Zimmer soundtrack. Not the best film but Pearl Harbor has some of the most beautiful scores in my opinion. Thanks for your comments Aimee. I’m glad you agree with the majority of the list. I might have swapped Lion King around with How to train your Dragon. In fact I might have taken out ‘How to train your dragon’ completely and replaced it with ‘Aladdin’ or Mary Poppins’ Or indeed some other Disney soundtrack..I do love Disney! But the rest I definitely agree with. Jurassic park is a beautiful melody. When you hear it you know where you are. As with Star Wars. John Williams, truly a master! Thanks for your comment. As a rule, I decided to only include one Disney Pixar film – with the Lion King coming out on top. For me, the music in How to Train Your Dragon was simply stunning and one of my favourite scores of all time. I hope you continue to enjoy the site’s new features.